We are a small German Shepherd breeder located in a beautiful estate in Yorba Linda, California. All of our German Shepherds are raised in a family oriented environment. Our dogs are imported from Germany and all are World Class/ V, VA titled dogs that most people boast about having in their bloodlines. 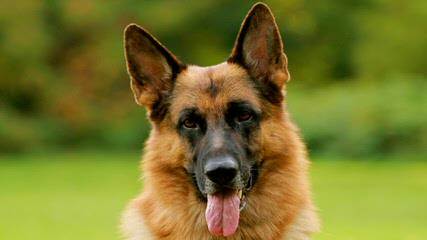 At Wa-Bo Shepherds, we strive to produce World Class Show line German Shepherd with high working drive and social temperaments. We also have sometimes available high quality trained dogs from the best kennels in Germany. Whether you are looking for a beautiful show line to be on the top of the show ring, or simply a family companion. Please, contact us today.